Animals of the African savannah, a lifesize "picturebook" of Danish animals or a different view on evolution. 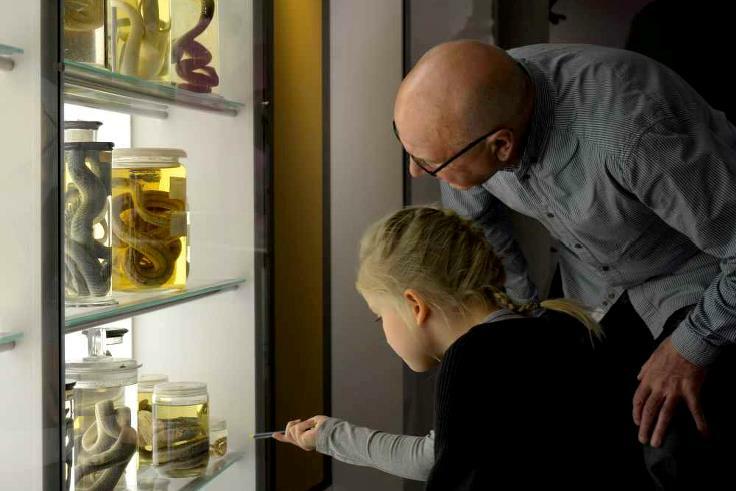 Visit our exhibitions with more than 2000 preserved animals. Make sure to see our special exhibitions as well. Opening hours, entrance fee, parking, directions, guided tours and other practical information. 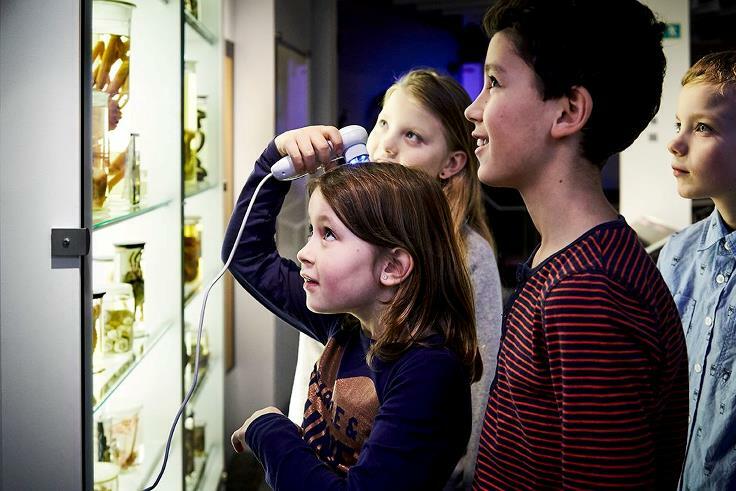 Natural History Museum is nominated as one of the top five museums for kids in Aarhus in 2014. Find out why. The Mols Laboratory is the museum's research station in Mols Bjerge, approx. 40 minutes drive from Aarhus. The scenic landscape and marked trails are perfect for a day trip. Every day of the week: 10-16. Thursdays 10-21. Closed: 1. jan. and 24., 25. and 31. dec. Follow the current activities surrounding Naturhistorisk Museum, Skoletjenesten, Rethink Urban Habitats og project GO Mejlgade among many other things. 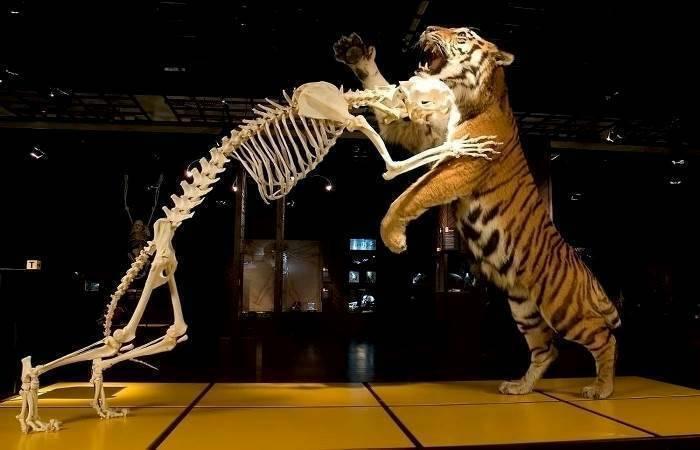 We would like to hear from you if you have questions regarding nature or the museum - or if you care to comment on your experience with the museum or our website.